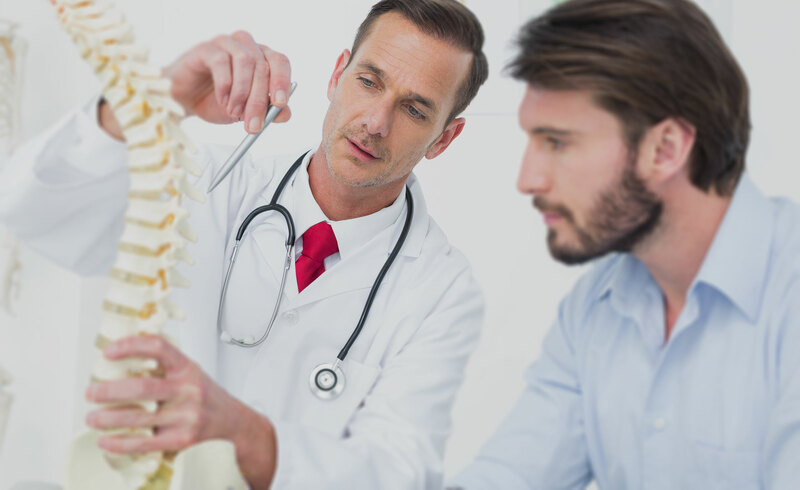 Member doctors of District 7 of the NYS Chiropractic Association are some of the most experienced and respected chiropractors in Suffolk County. Find one near you. As a member of the NYS Chiropractic Association you’ll show your patients you’re committed to their wellness and you’ll have a voice in our ever-changing industry. Want to understand your treatment options better? 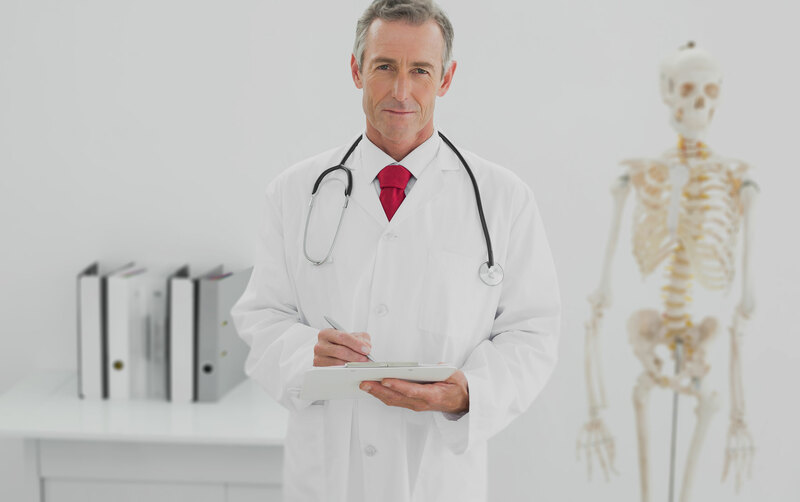 Find valuable information for patients of chiropractic care here. Tools and information to help you educate your patients and improve your practice.